This four-day city break includes three nights at the Radisson Blu Ridzene, located in the heart of the city. You'll enjoy a guided walking tour of the Old Town, as well as plenty of free time to explore this remarkable city at your own pace. 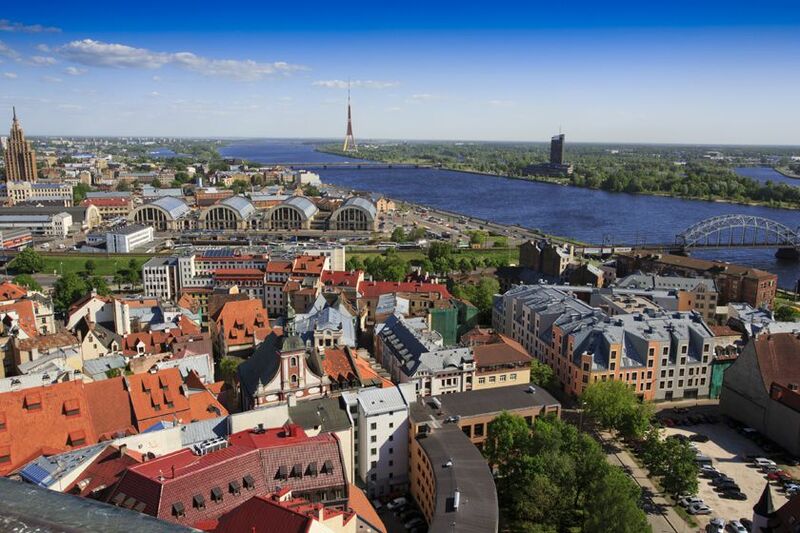 Fly with Air Baltic to Riga and transfer to your hotel in the Radisson Blu Ridzene Hotel, ideally located in the heart of the city with easy access to the many attractions of the city's historic Old Town, and within walking distance of Riga's many café's, bars and restaurants. Spend the rest of the day at leisure. 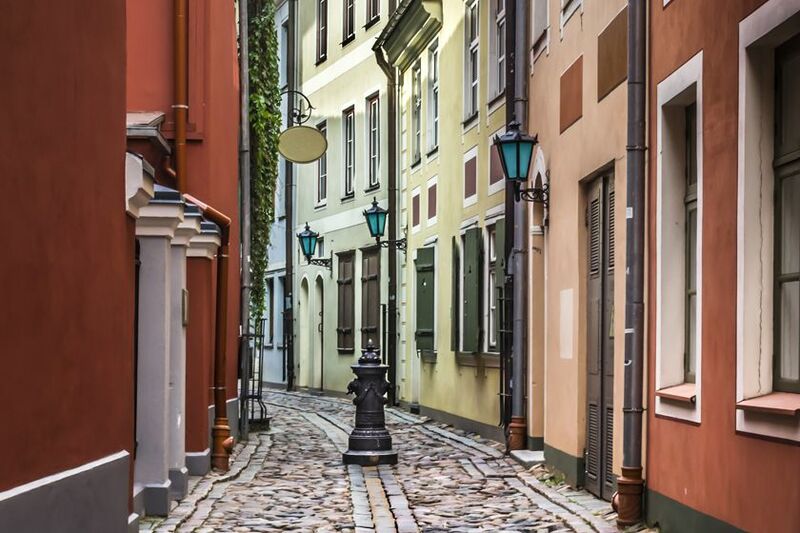 On the morning of your first full day in Riga you'll enjoy a three-hour guided walking tour of Riga's UNESCO World Heritage-listed Old Town. 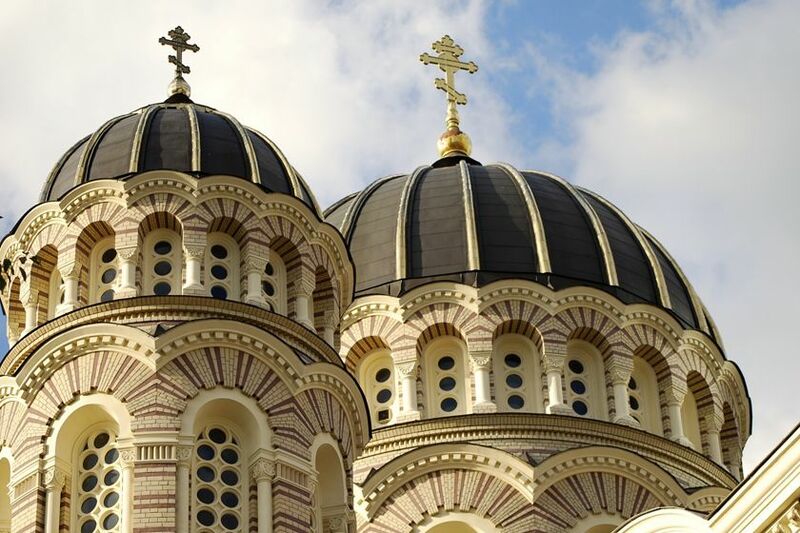 You'll see the impressive Riga Castle, the Powder Tower and imposing Swedish Gate, the Dome Cathedral, St Peter's Church, Convent Square and the Freedom Monument among others. Spend the next day at leisure or take an additional tour (not included) to Juemala, Gauja National Park or Rundale Palace. 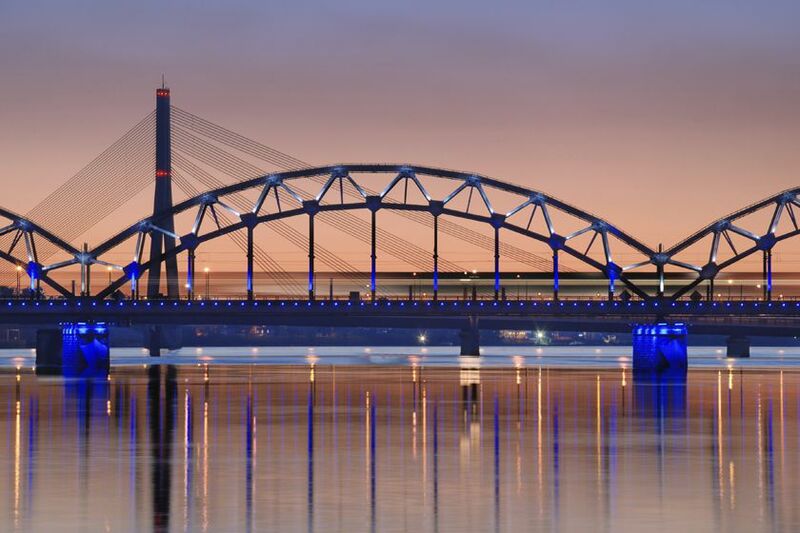 After breakfast take a private transfer Riga's international airport for your flight home.